Olympic fixings at UK Electrical Supplies. 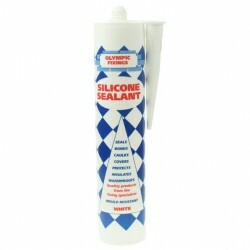 Our selection of products from Olympic Fixings includes a versatile range of adhesives and sealants. Whether you’re waterproofing in a bathroom or caulking in a kitchen, we’ve got the right items for you. But that's not all. 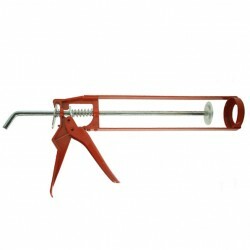 We also stock convenient accessories like applicator guns and clean up wipes. If you want a durable bond that you can count on, stick with Olympic.